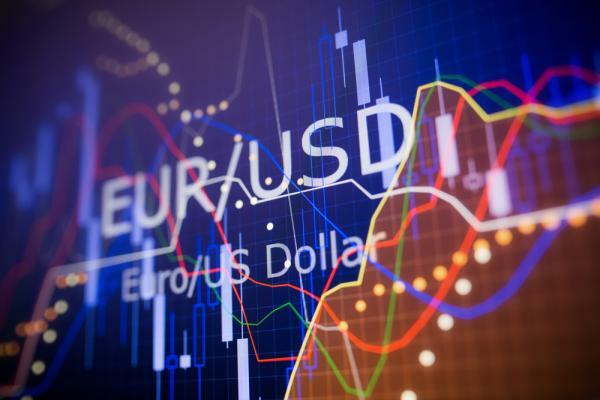 The pair EUR/USD started the week with a gap to the upside, followed by a sharp rise to a peak at 1.1728 last night, after a fence 1.1647 Friday. Note that the pair EUR/USD has taken advantage of information about Italian politics. The Italian President has opposed its veto to the appointment of the Minister of Economy chosen by the coalition Five Stars / League newly in power. It was that Paolo Savona, 81 years of age and eurosceptic said. This veto led to the resignation of Giuseppe Conte, who was appointed Prime Minister last Wednesday, but had yet to confirm his appointment by presenting a list of Ministers approved by the President. In a first time, the market has therefore welcomed this news, believing obviously that the maintenance of uncertainty is better than the establishment of a government is euro-skeptic, which resulted in a net increase of EUR/USD. However, this increase has quickly found its limits, since the pair started a correction even before the beginning of the european session. For now, the pair has marked a low daily at 1.1661, and it is not excluded that it attempts to close the gap by going to test 1.1650. The behavior was the same on the rates to 10-year-old Italian and the Italian stock exchange. The rate 10 years ago was opened in sharp decline, and then rise again, while the Dung of the Italian progressed to the opening, before correcting. It would seem that after having been relieved by the elimination of the “worst options” as possible for the Italian government, the market now take the consequences that the organization of new elections could have, with already a number of declarations of political figures in Italian on this subject this morning. From a graphical point of view, it should be noted that it is the moving average 100 hours which has stopped rising early this morning, and resulted in the beginning of the correction, which is then markedly accelerated in the face of the break of 1.17. The trend is so bearish on the Euro Dollar, in the face of support at 1.1645-50, 1.16, and 1.1550 (low of November 2017), and only a confirmed return above the moving average 100 hours currently situated towards 1.1725 would question the bearish view for the short term.